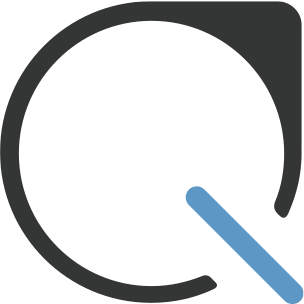 Keeping your payments safe is Plastiq's top priority and that is why we implement top-of-the-line security measure to ensure the protection of all data collected, including extensive physical and network security, payment processing security, web application security, operational security and more. Along with these measures, we are regularly adapting them as technology and threats evolve. Certified to the highest level, Payment Card Industry Data Security Standard (PCI-DSS) Level 1. 2-Factor Authentication is available on all accounts for an additional layer of security by preventing unauthorized access to your Plastiq account. All data that Plastiq collects is stored with one of the most secure methods and standard level of encryption for banks, AES 256-bit encryption. Please reach out to us if you have specific questions regarding your financial security.